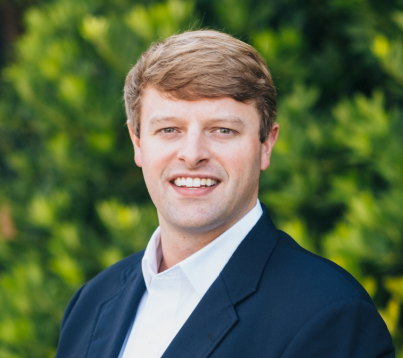 Mr. Robert Ball brings almost eight years of experience and a passion for serving his clients’ needs as a Client Advisor with Sterling Seacrest Partners. Robert is a fifth-generation insurance professional, with family roots in the property and casualty insurance business dating back to 1866. He has experience developing and implementing full service risk management and insurance programs for a wide variety of clients in the healthcare, real estate and technology sectors. Prior to joining Sterling Seacrest (formerly Sterling Risk Advisors), Robert was Area Assistant Vice President at Arthur J. Gallagher. He began his career as a Risk Analyst with Marsh in Atlanta. Robert received a Bachelor of Arts in History from the Franklin College of Arts & Sciences at the University of Georgia (UGA). While at UGA, he played on the Club Lacrosse team and was a member of the Chi Phi Fraternity, where he served as Rush Chairman. He lives in the Peachtree Hills neighborhood of Atlanta and is a member at All Saints Episcopal Church. Since 2015, Robert has been a host of the annual Quiet Hero Party which has raised more than $230,000 in support of ALS. Robert is an avid golfer and a member at the Piedmont Driving Club. He also enjoys skiing and cycling.